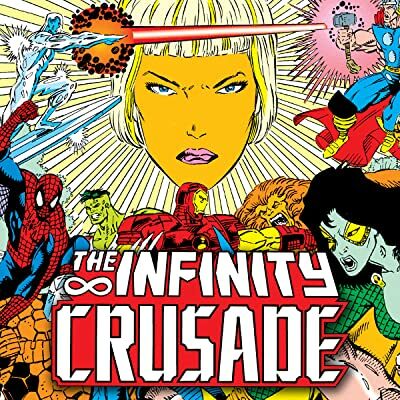 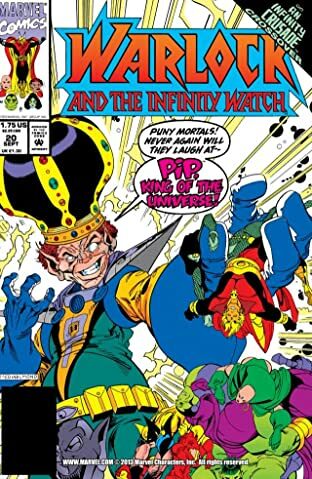 Collects Infinity Crusade #4-6, Warlock Chronicles #4-5 & Warlock and the Infinity Watch #20-22. 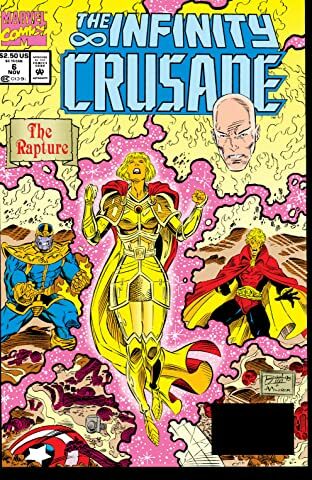 The Goddess has half of the Marvel Universe on her side, but if she doesn't get her way, she's ready to destroy all of it! 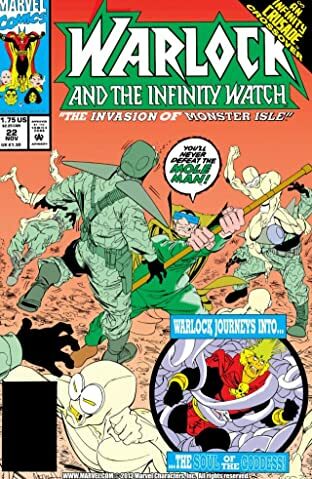 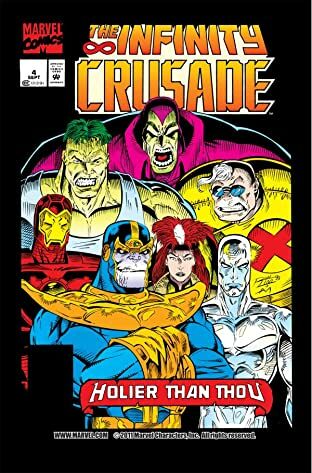 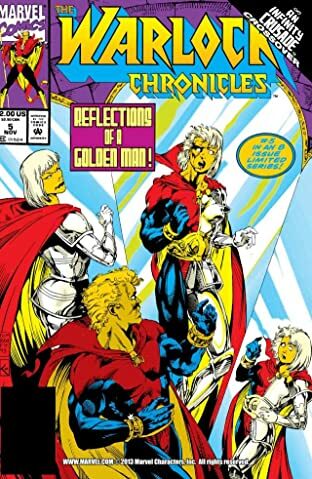 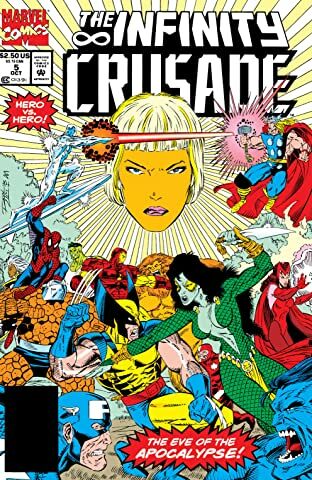 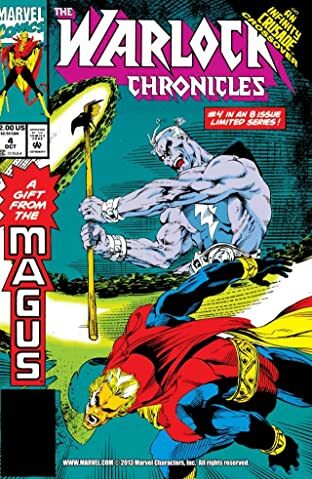 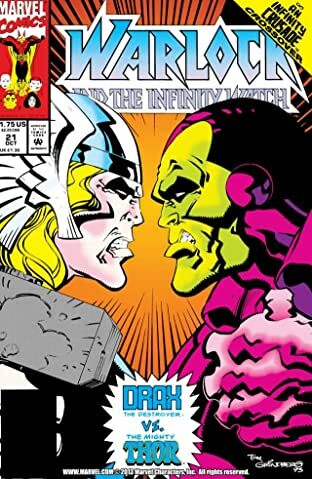 The Fantastic Four, the Avengers, the X-Men, X-Factor, X-Force, the New Warriors, and more are turned against each other in her cosmic inquisition.